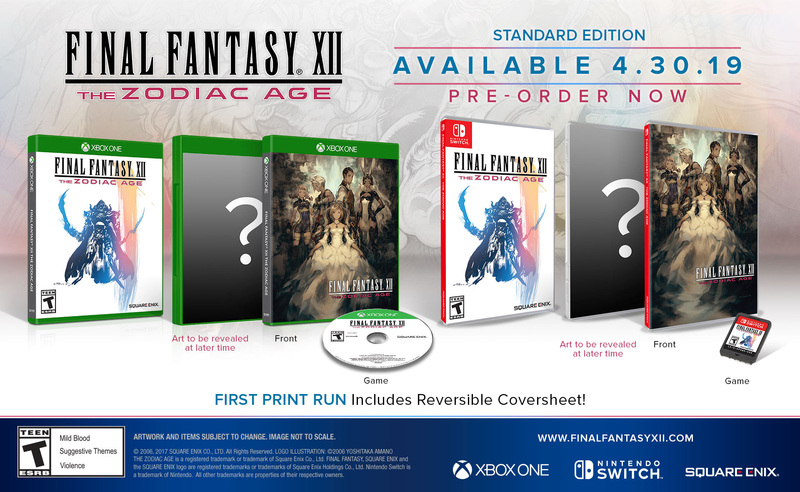 Square Enix is giving fans a chance to relive Final Fantasy XII: The Zodiac Age (and Final Fantasy X/X-2 HD Remaster) on Nintendo Switch and Xbox One in April, and while you might not care about double dipping, your indifference could melt away once you hear about some of the helpful new features. 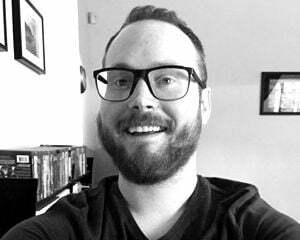 Graciously, the Switch and Xbox One versions of Final Fantasy XII will let you reset your party members' jobs by chatting up Montblanc in the city of Rabanastre, and you can quickly prepare for specific enemy encounters with the ability to create three different Gambit sets to manage your party's AI. The FFXII remasters on Switch and Xbox One also tout an improved New Game+ in which you can begin your adventure at level 90 and bring over "some items like weapons, magic, and gils obtained during previous playthroughs." Lastly, on Xbox One X, the game is said to run at 60 frames per second. We'll have to see if job resets and Gambit sets make it to FFXII on PC and PS4 in an update. Along with those bullet points, Square Enix also brought a trailer for Final Fantasy X/X-2 HD Remaster. 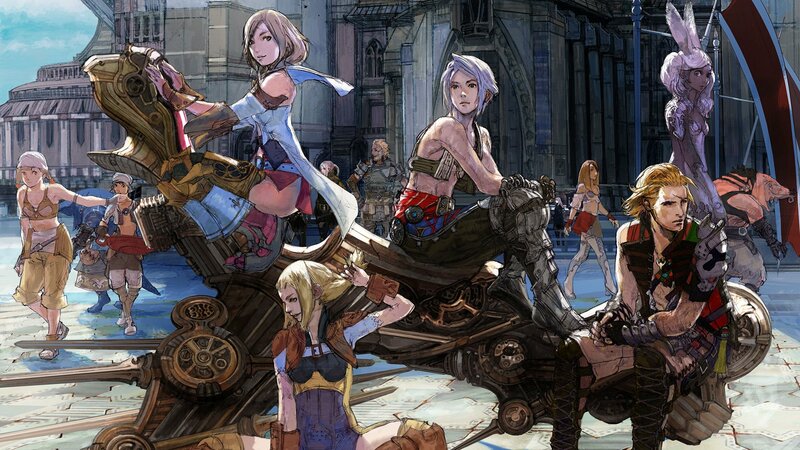 To recap, X/X-2 HD Remaster is coming to Nintendo Switch and Xbox One on April 16, followed by FFXII on April 30. The games will be $50 a piece, and you can scope out the physical box art.